Done Right. On Time. Guaranteed. 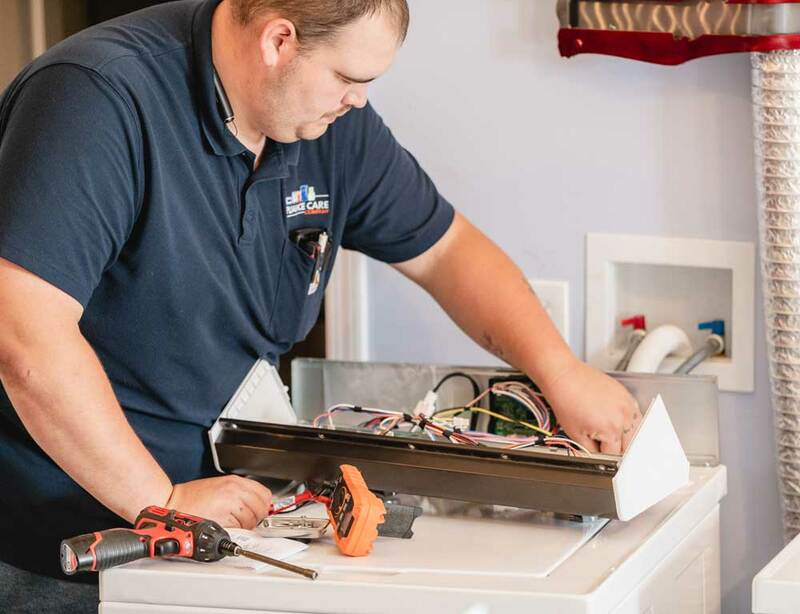 Kansas City’s premiere appliance repair service company, The Appliance Care Company, LLC offers exceptional in-home appliance repair service for all brands. 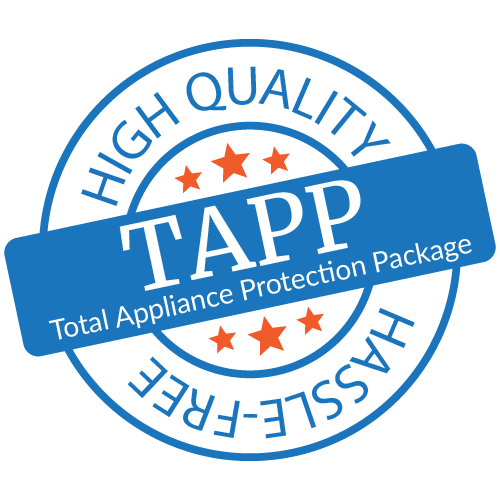 When you need the best year-round in-home appliance care plan to keep your appliances working, our signature Total Appliance Protection Package (TAPP) is the obvious choice. Keep your dryer vent free and clean from lint buildup to eliminate a potential fire hazard and help your dryer become more efficient and energy saving. When your ice cream starts melting and your clothes stop drying, it’s not a good day. You can’t be without your appliances because they’re too important to keeping your household running smoothly. Once they’re repaired, you need them to keep working for a long time. The problem is, you don’t know who can actually do what they say they’ll do. 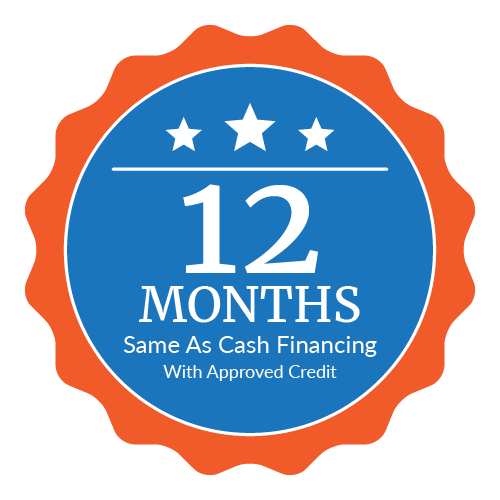 There’s too many fly by night appliance repair companies making promises they can’t keep. 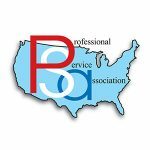 You need an appliance repair company that talks the talk and walks the walk. 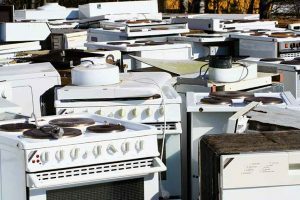 We’re all too familiar with the frustration of a broken appliance and how it disrupts lives. When our customers call us, they’re upset, their life is on hold, we get it. 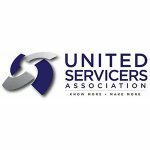 After 34 years in the industry, we’ve seen it all, and have a plan for every scenario. 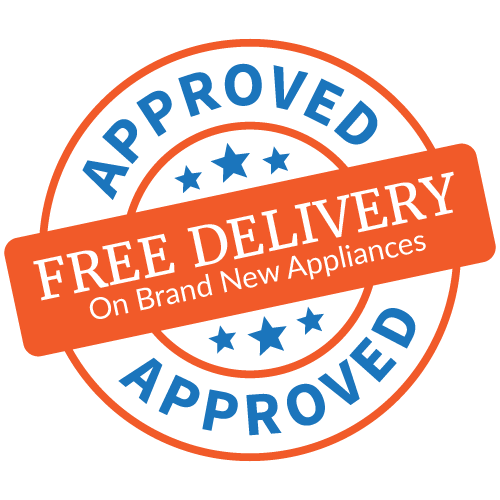 We can service any brand of appliance, and we’re factory authorized for several major manufacturers. 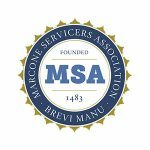 We receive factory training twice a year and are the only company that has 2 certified master appliance technicians in the entire Kansas City area. Whatever your problem is we’ve been there, done that, and guarantee to get the job done right, quickly, and ensure the repair will last. We can get to you the same day you contact us in most cases. We’re conveniently open 7 days a week and always answer our phones. When you call us, you talk directly with a real person, not a recorded message. Our service vans are fully stocked with the proper tools and parts. 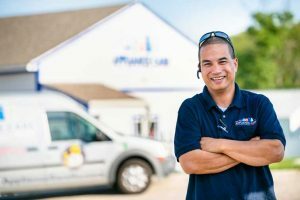 We keep enough techs on staff to meet all your appliance repair needs. All of our work is guaranteed to be done right the first time. Love the online appointment scheduling, fast response and friendly service. The technician wasn’t able to figure out why my washing machine was doing what it’s doing, but gave me a list of things to try and told me to let him know what happened or if anything changed. Would definitely use this service again. 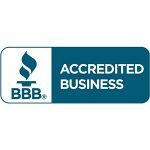 I would like to send a huge thank you to The Appliance Care Company, LLC for such great service. 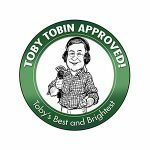 We unfortunately ran into another store in Belton that ripped us off totally, so we heard of The Appliance Care Company, LLC and we appreciate the great business that we got. 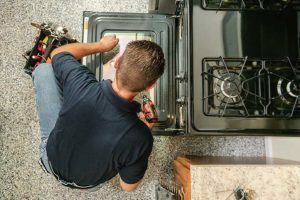 Why Have Your Oven Fixed Professionally? 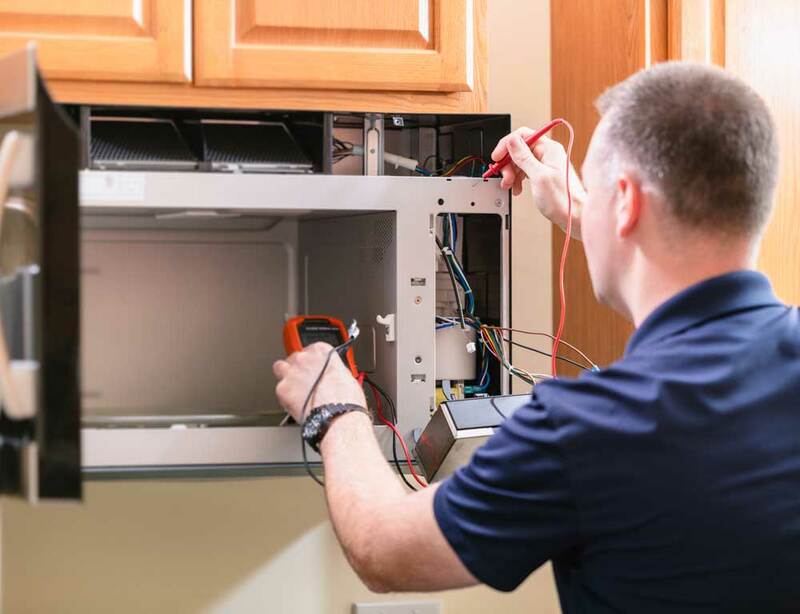 Overland Park Appliance Repair: Repair or Replace Those Home Appliances? We stand behind every product we service and sell. 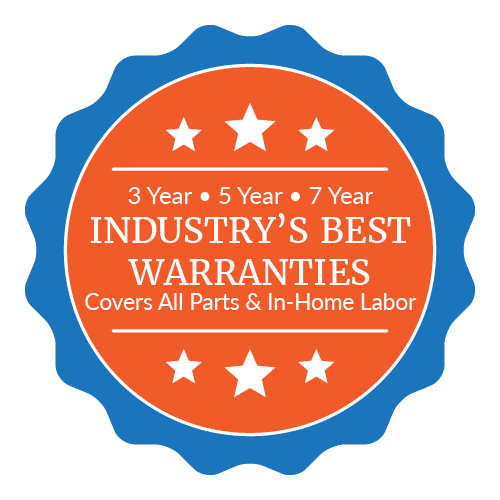 Feel at ease knowing you will receive factory authorized servicemen doing the repair and all our repairs are backed by our 90-Day Warranty on parts and labor.